The first book in Joey Weiser's Eisner Award-nominated series is now in paperback! 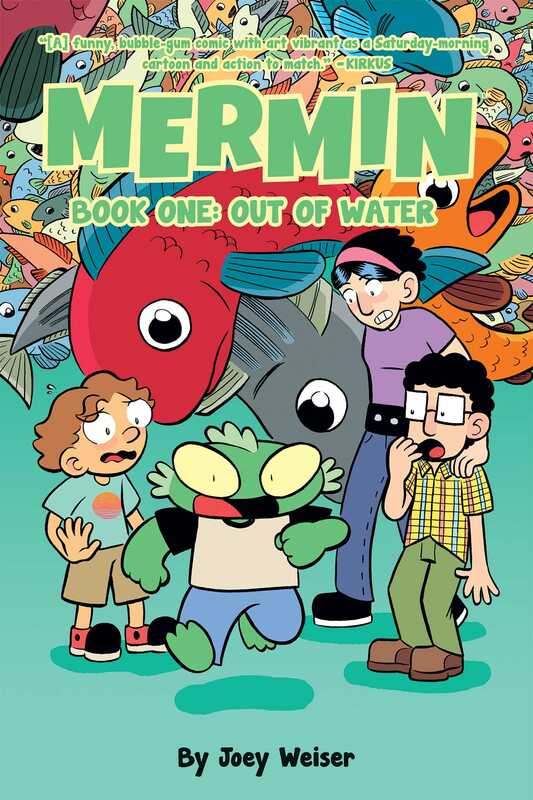 Mermin is just your average Merman from the underwater kingdom of Mer, and all he wants is to have fun adventures on land with his new human friends. But with the whole ocean out looking for him, it's going to be harder than he thought!